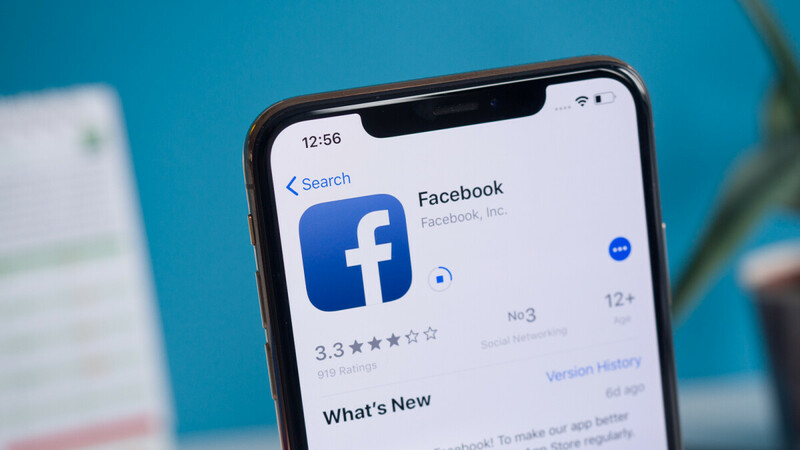 Facebook Collections allow users to save pretty much anything they find on the social network, including posts, videos, marketplace listings, and even ads. Now, Facebook is going to allow you to share your Collections with friends. Just in time for the Holidays, Facebook is rolling out an Amazon Wishlists-like feature that's likely going to be useful when you're in need of a good idea for a gift. But of course, you can also use Facebook Collections for more than a simple wish list. In fact, the company views the feature as a "collaborative tool," TechCrunch reports. "If you and a group of friends are planning a holiday party, one of them can create a collection called “holiday recipes” and share with each person helping to plan. Those invited can add holiday recipes they’ve discovered on Facebook and save in the shared collection. The possibilities extend beyond the holiday season and can be useful for coordinating with friends on things like summer vacation planning, wedding registry ideas, furnishing a new apartment and more," Facebook explains. Facebook started allowing users to save stuff on the social network a couple of years ago, but this seems to be the next big step. Facebook Collections sharing is now rolling out.